Accidents, unfortunately, are part of your fur child’s life. When life throws a curveball your way and the furry friends are sick or injured, panicking can make it challenging to make think clearly and make wise decisions, especially when emergencies rise up in the dark of the night. Like with our human children or family members, having an emergency plan in place is important. 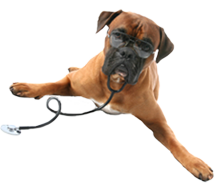 The veterinarian of your choice should be able to help with a plan including their emergency protocols. Important questions to ask is if 24-hour pet services are offered at the office or are there an office your vet teams up to provide emergency services? Depending on the practice, multiple veterinarians on staff have a rotation set up for on-call emergency veterinary services after hours. It’s also a smart idea to Keeping the address, numbers, and name of all emergency clinics in the area in an easy to find a location or storing the information in cell phones is recommended for easy access. Suburban Veterinary Clinic located at 5257 Warrensville Ctr. Rd in Maple Heights, OH 44137 is the place to go for all your healthcare needs for your furry friends. 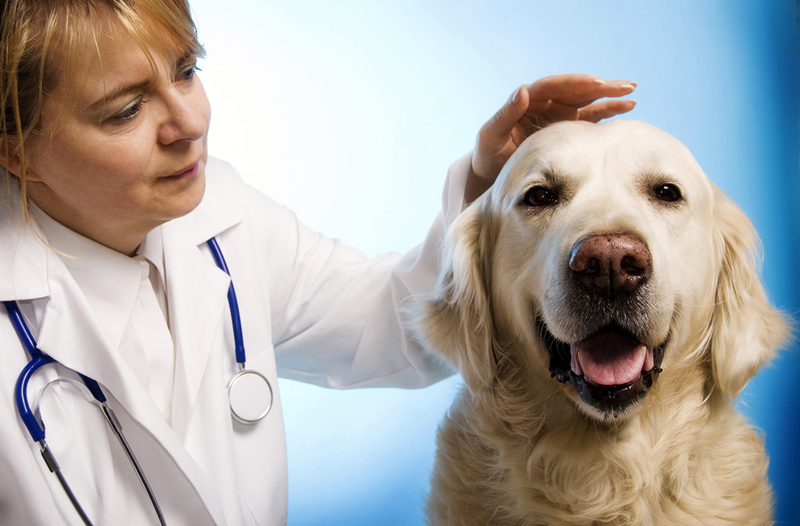 For the best veterinary care in the Maple Heights area, Suburban Veterinary Clinic is the office with the most compassionate, loyal veterinarians with a true love for animals. The staff is professional, experienced and experts in handling emergencies, routine dental work and preventive care, knowledgeable when it comes to providing leading care in all problems that can affect your pets. Suburban Veterinary clinic is the place to go for wellness exams and diagnostic tools are used to keep your companions in tip-top shape. Surgical Services are offered at the Maple Heights location and so is having a pharmacy, boarding, grooming, and dental care. 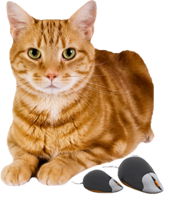 Vaccinations are available and for the adventurous pets, microchipping is available. Contact Our Suburban Veterinary Clinic in Maple Heights, OH Today! Whether it’s an injury or illness that requires emergency care, call your team at the Maple Heights location as soon as possible (216) 662-6117. A speedy, full recovery and fast care is a top priority. Immediate care is important don’t delay. The Suburban Veterinary is there for total support.